We create authentic events that connect and focus on people. 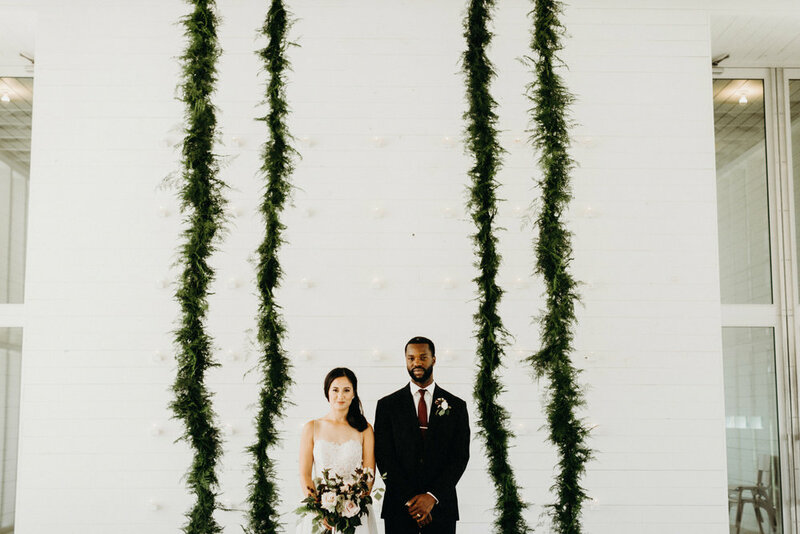 Copper and Clay Creative (formerly Kelly Jones Events) offers full service event planning, coordinating and styling services in Austin, Texas and beyond. We specialize in weddings and Month-of-Coordinating. Weddings, events, photoshoots, styled shoots, workshops and more. Everything from day one to day-of. We'll take care of it. You don't have to be stressed out on the day of your event - let us help. Overwhelmed by the amount of options in the Austin area? We can help.